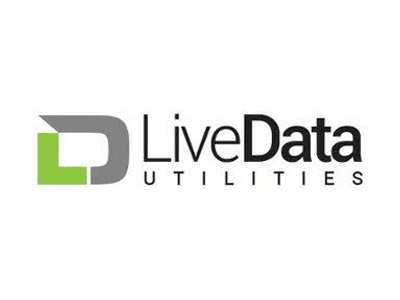 LiveData Utilities is a new organization within an established entrepreneurial company working hard to make the grid smarter. We have over 100 utility customers using our products to communicate, consolidate, visualize and analyze electrical grid data. Our software products enable grid operators, renewable energy and traditional energy producers, transmission companies, distribution companies, traders, ISOs, RTOS, RTUs and other SCADA devices to effectively communicate with each other. Founded in 1991, LiveData is headquartered in Cambridge, Massachusetts, directly between MIT and Harvard University. LiveData’s founder, Jeffrey Robbins, continues to serve the company as president and chief executive officer. LiveData was an early developer of real-time integration software, utilizing available object-oriented technology. Initial projects included automobile plant automation applications for General Motors. In 1995, GM Europe utilized LiveData and RFID to track work processes on the floor.